75035-CZ is rated 4.9 out of 5 by 28. Complete the look of your bath with this Victorian Robe Hook. Delta makes installation a breeze for the weekend DIYer by including all mounting hardware and easy-to-understand installation instructions. You can install with confidence, knowing that Delta backs its bath hardware with a Lifetime Limited Warranty. Rated 5 out of 5 by Designer Lex from Perfect! This robe hook matches the Victorian collection perfectly and I love the option of having two hooks versus just one. This eliminated us having to install two separate hooks. Rated 5 out of 5 by Susan from Very Functional! My Homeowner loved the style and finish. 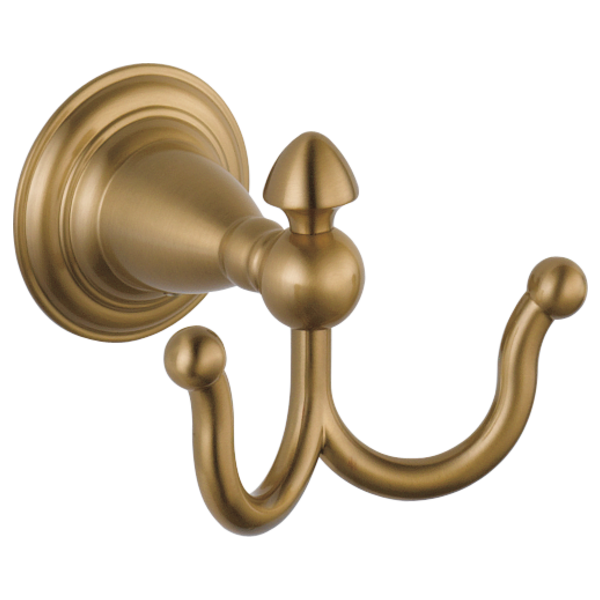 Rated 5 out of 5 by mom2three from Nice looking and functional I purchased several Victorian Robe Hooks to coordinate with my Victorian bath fixtures (in Venetian Bronze). I have found them to be sturdy, attractive, and very practical. Rated 5 out of 5 by LBID from Perfect finish The unique Champagne Bronze finish was perfect. Good quality and fast shipping. Rated 4 out of 5 by rc2 from Well built and excellent finish. Hooks match construction of faucets down to finish and materials. Double hooks are set far enough apart for bulky robes. I have installed three of these and one has been installed for over three years. No issues with finish or strength of materials. If you like the design, you will be impressed with the quality of the product. Rated 5 out of 5 by gabby1 from great looking! I bought this a month ago for my bath remodel, and it looks beautiful! Rated 5 out of 5 by Mia from Nice Style and Design Pretty, feminine and terrific quality. Pretty with the Victorian plumbing fixtures or as a stand alone hook on a coat wall. 75035-PN Are there any of these left in stock? 75035 is this water proof? I want to install your products in a shower, is this rust proof? what is the mounting hardware made of? 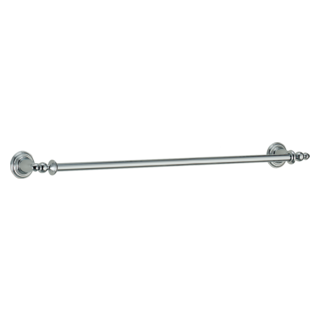 Do you have a double towel bar that will not rust in a shower? Thank you for your question. 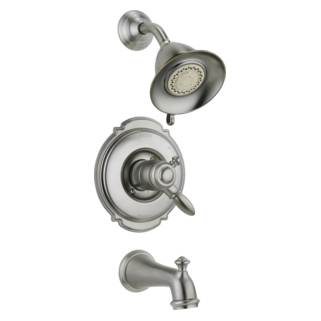 Delta Faucet model # 75035 is not recommended to be in the shower as the mounting hardware is not waterproof. We do not recommend any of our accessories to be used in the shower as the mounting hardware is not waterproof. We have two of these hooks that were purchased about 15 years ago. One is fine but the set screw threads on the 2nd one are stripped so the hook will not stay attached to the wall. Do you offer a warranty on this type of product? Is this made of all solid brass construction? Thank you for your question. 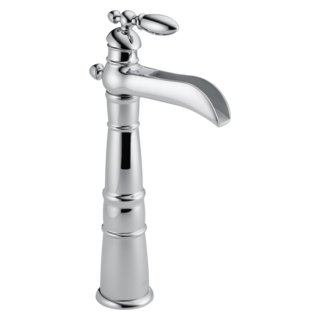 Delta Faucet model # 75035 is made of brass. I am reinstalling the robe hook but I've lost its mounting bracket. Is that part available apart from the original hook package?